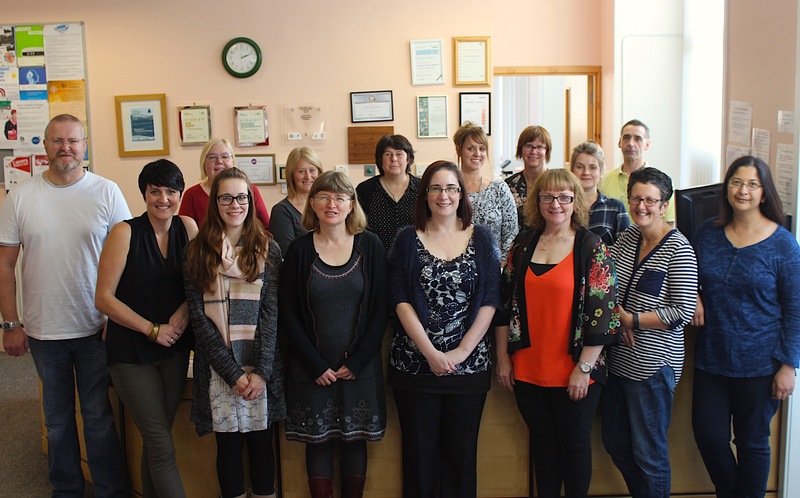 FOR THE last 11 years, Market House has provided a base for voluntary and community-led organisations in Shetland. In this new series, to be published over coming months, Louise Thomason takes a tour of the building and finds out what the various groups based there have to offer. 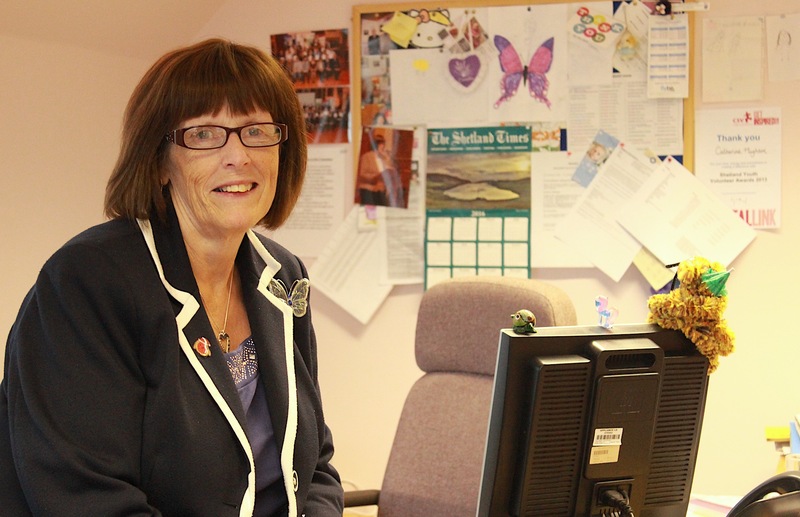 Here she speaks to Catherine Hughson, who is in charge of umbrella organisation Voluntary Action Shetland (VAS). Market House is something of a one-stop-shop for those seeking advice and support, offering a wealth of assistance to individuals, charities and voluntary groups in the isles. From help with funding applications and training to advice on how to go about volunteering and low-cost facilities, there is someone on hand to assist. The building also houses almost 20 third sector organisations, meaning folk looking for support – from things like mental health issues to advice on relationships – only have to come to one place. The purpose-built facility, which is held as a model of excellence throughout Scotland, is a hub for third sector work, and the close proximity means that groups and organisations can also work together. “The whole ethos behind it was to bring a lot of the third sector organisations under one roof,” Mrs Hughson explained. “Prior to Market House, they were all in peerie offices, maybe in converted houses that weren’t great for disabled access, for example. If you wanted to seek information from Disability Shetland, and they suggested you speak to Citizens Advice who were at the other end of the town, it wasn’t the best. For those looking to volunteer, VAS can point you in the right direction and place your skills where they’d best be suited and for folk coming for advice and support on personal problems, client confidentiality is paramount. All of this vital work has to be supported, however, and thus the services are funded by money from the government, the local authority and Shetland Charitable Trust as well as the Big Lottery Fund and other external funders. Mrs Hughson said: “Gone are the days when you could just wander in off the street and volunteer for things. Legislation now covers working with vulnerable adults and children … It all needs skill, expertise and support, and that support has to come from staff. As well as the huge benefits these services bring their clients, the benefit to the Shetland economy is significant. In the year to 2015, Market House took in £2.2 million in funding from various funders, with a proportion of that total coming into the Shetland economy, which keeps these vital services going. On top of access to 20 organisations, Market House also offers a range of services, from room and equipment hire, to video conferencing and admin facilities. To find out more, go to www.shetland-communities.org.uk/vas/ or call 01595 743900.